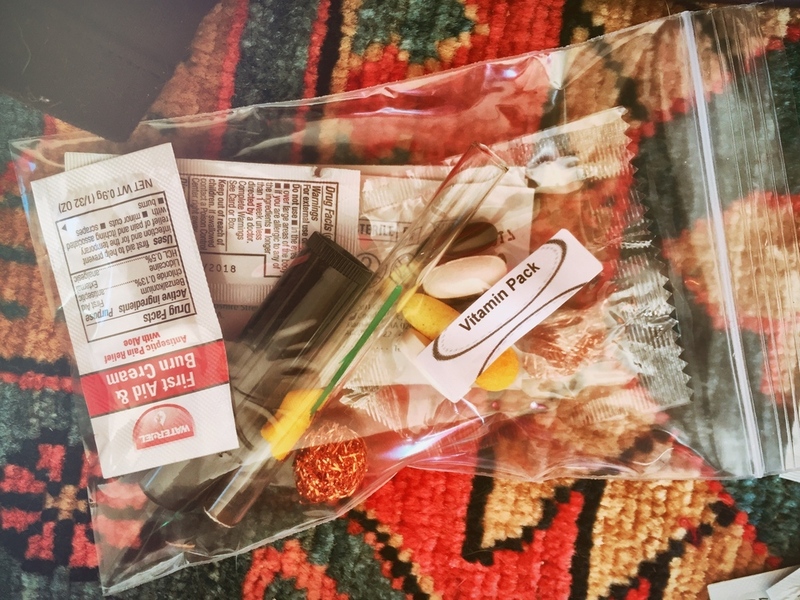 We purchase supplies in bulk to construct safer smoking kits containing a pipe, copper filter, burn cream, antibiotic ointment, lip balm, alcohol wipes, and multivitamins. We process “Chore Boy” brillo pads into copper filters by hand. We assemble safer smoking kits for distribution. We conduct street based outreach and distribution. We lack a brick and mortar storefront to call our own and cannot distribute pipes at pre-established syringe access sites without jeopardizing an employee’s status or a program as a whole. We need lots of public support to conduct our work.